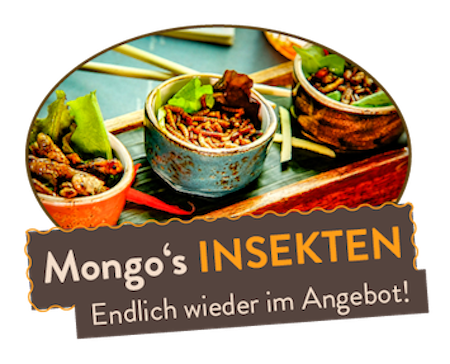 We happily congratulate birthday children: on the anniversary, the birthday child eats the "Mongo's Total" for 50 percent and we give him the other half. 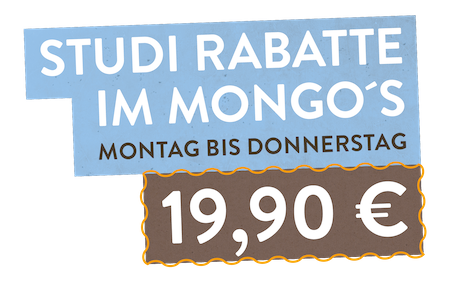 For only 19,90 pupils and students can enjoy their Mongo's Total from Monday to Thursday! Please provide valid identification BEFORE the first order! 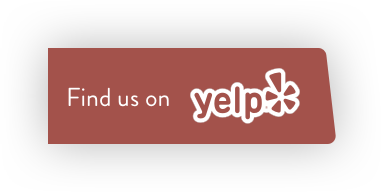 to get a feeling of the atmosphere we offer. Give a culinary journey through Asia!